A truck driver killed when an out-of-control SUV slammed into it in California on Aug. 24, was a beloved father, his family said. 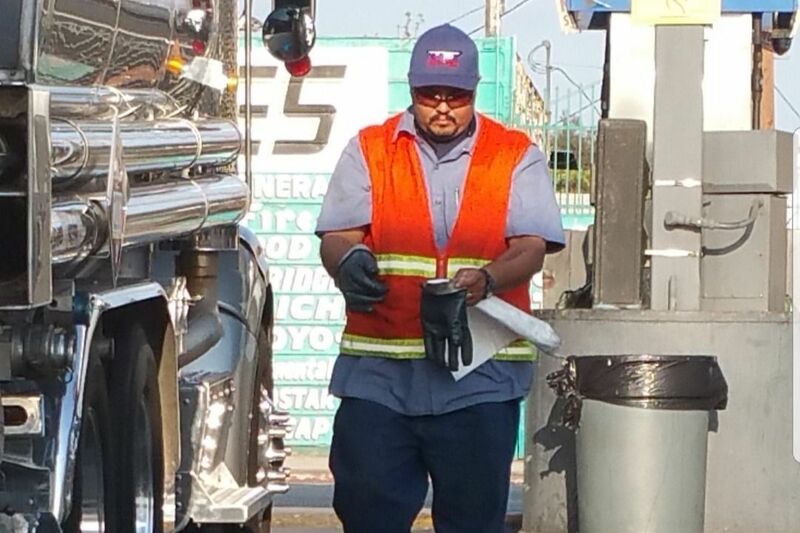 Leo Cabrera was driving a double fuel tanker on the 105 Freeway through Hawthorne at about 5:15 a.m. local time when he was hit by a Land Rover that was swerving in and out of traffic before the crash. Both vehicles then smashed into the center divider and burst into flames, killing Cabrera and the driver of the SUV. Video footage showed the vehicles on fire and traffic backed up for miles due to part of the freeway being shut down for over half a day. Cabrera was married and leaves behind three young children, his wife Linda said in a statement obtained by ABC 7. “He was a hardworking man, loved his family very much—always smiling, thinking of others. He had a big heart. He gave me the most beautiful 12 years of marriage and three beautiful babies,” she said. Cabrera’s 11-year-old son Joseph told CBS that his father was very caring. “He was a great father. He was always there for his wife and kids,” added Jaime Chavez, the victim’s brother-in-law. “He was a great man, a loyal man. He was always there for his family and for everyone,” added family friend Cecilia Vega. Cabrera was driving the last load of his shift for drop-off when the crash occurred. The load was approximately 40,000 gallons of fuel. A GoFundMe fundraising campaign has been launched for the family. 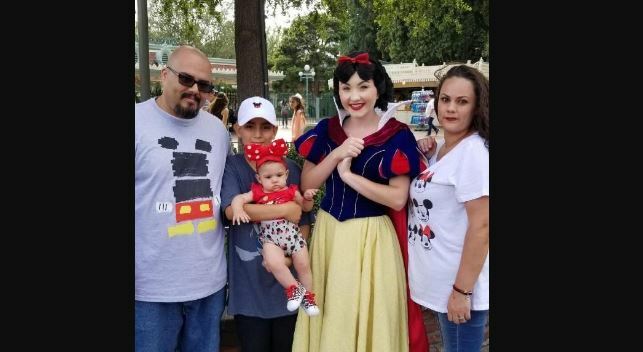 “Due to a reckless driver Leo Cabrera has passed on the line of duty [sic], he leaves a wife and 2 kids anything helps,” wrote Moses Garibay, who launched the fundraiser.